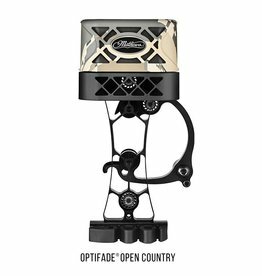 Available in Realtree Xtra, Realtree Max-1, Realtree AP Snow, Under Armour Ridge Reaper and Black Out. 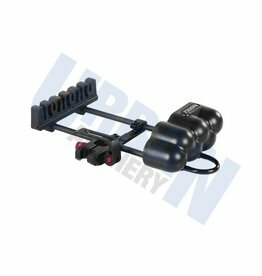 9 shock rod color options available for seperate purchase - quiver comes with black shock rods installed. 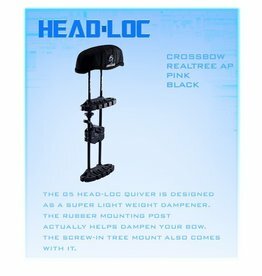 The G5 Headloc quiver is designed as a super light weight damper. 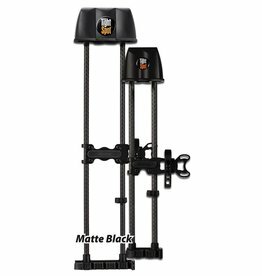 The rubber mounting post actually helps dampen your bow. 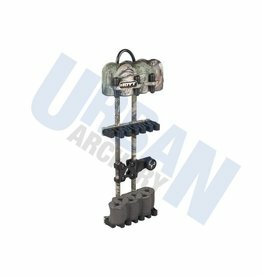 The screw in tree mount comes included. 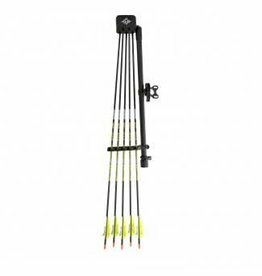 2 piece bow quiver to suit current model Hoyt bows. 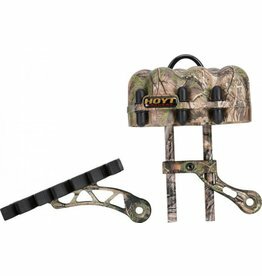 Single piece Hoyt bow quiver that mounts to the top quiver mounting hole. 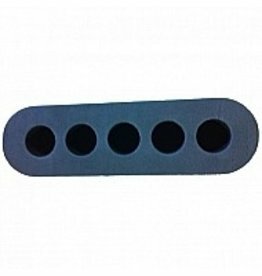 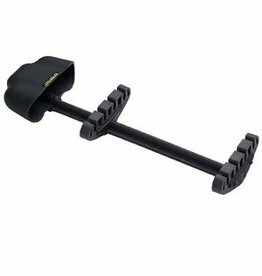 Mounts to hunting sights or sight mounting holes. 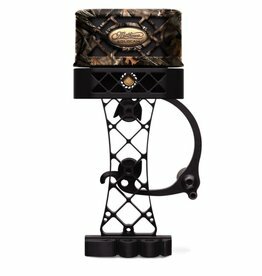 Available in Realtree Xtra, Realtree Max-1, Realtree AP Snow and Black Out. 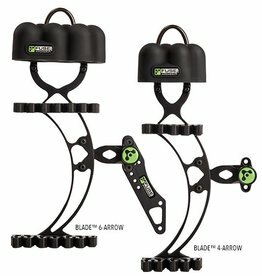 The new ArrowWeb® CT™ is Mathews® ’ lightest, most compact quiver to date. 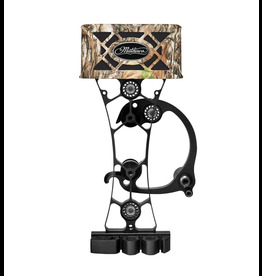 The CT™, which stands for “compact,” features a reduced profile that improves bow balance while shaving excess weight.